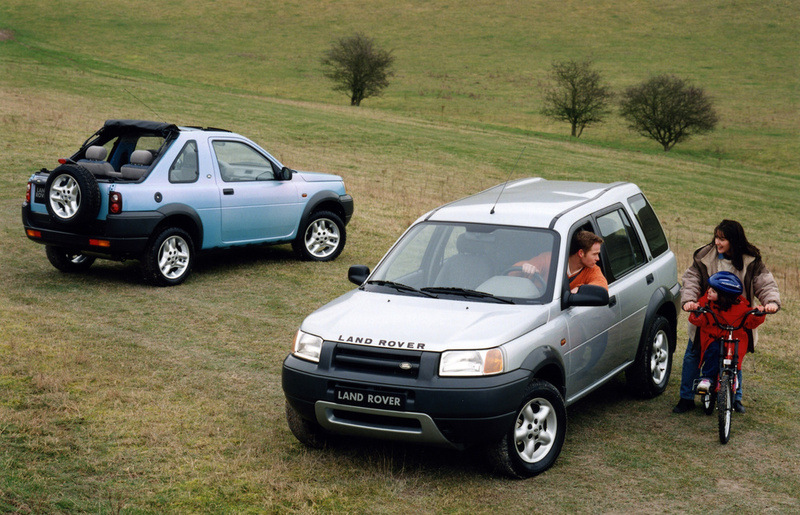 Produced from 1997 to 2006, the Land Rover Freelander 1 is now officially a Land Rover Heritage vehicle. A Heritage model is defined as a product that has been out of production for longer than 10 years so Freelander 1 owners will now be supported by the brand’s Heritage experts to ensure they can continue to enjoy their vehicles for many years to come. Land Rover Heritage specialises in cars, services, parts and experiences for classic Land Rover models and the Freelander 1 becomes the brand’s eighth Heritage model, joining the Series I, II and III, Range Rover Classic and P38 Range Rover plus Discovery 1 and 2. Over 9,000 individual Land Rover Heritage Part numbers are available for the Freelander 1, adding to the brand’s parts catalogue, which already features over 33,000 items for both Jaguar and Land Rover Heritage vehicles. 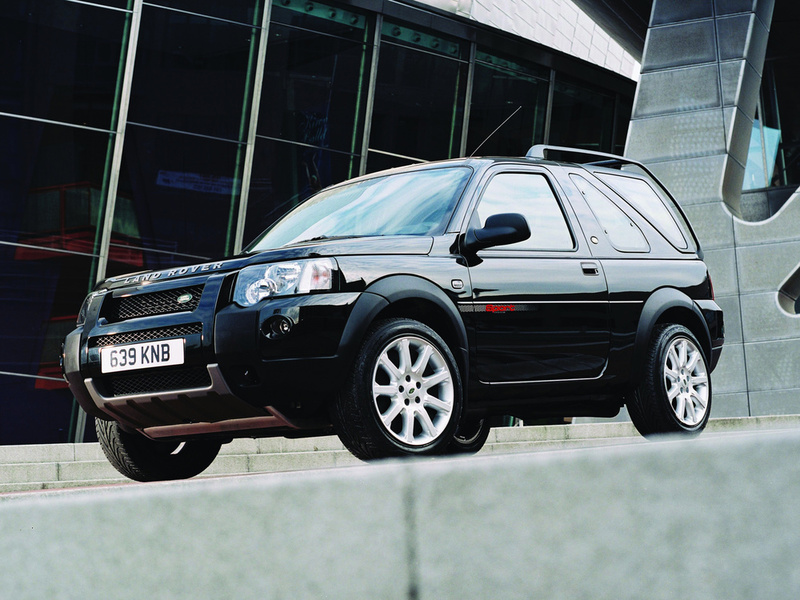 The Freelander became Europe’s best-selling 4WD vehicle for five consecutive years after its launch in 1997 and at the time had 16 patented features including Hill Decent Control (HDC), Immediate Reduction Drive (IDR), a viscous-coupling (VCU) and an innovative ABS system designed specifically for off-road situations.